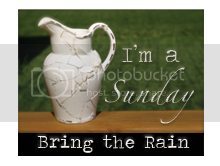 Our last game. 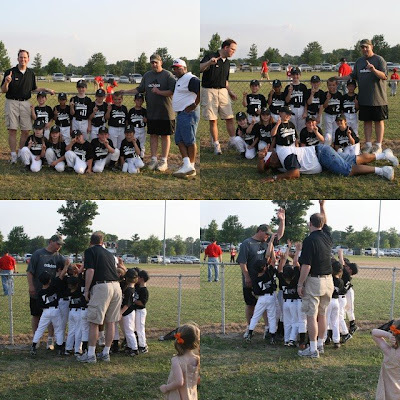 Chris was the coach for Clark's team this year. Some highlights of our season. The kiddos enjoying a yum-yum. 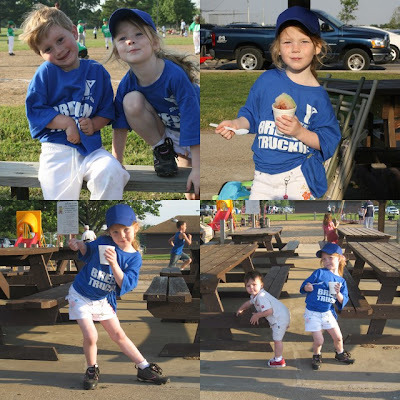 Bella Ruth was lucky enough to have one of her best friends, Connor, on her team. 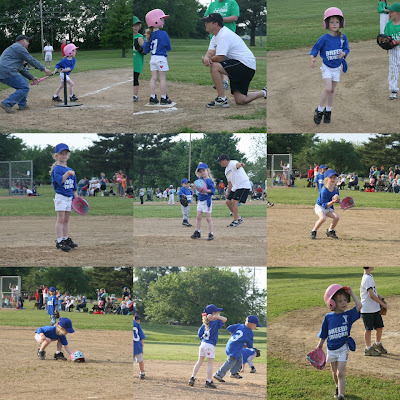 Some highlights of Bella Ruth's first t-ball season. It was lots of fun to watch my girly-girl catch and throw those balls. 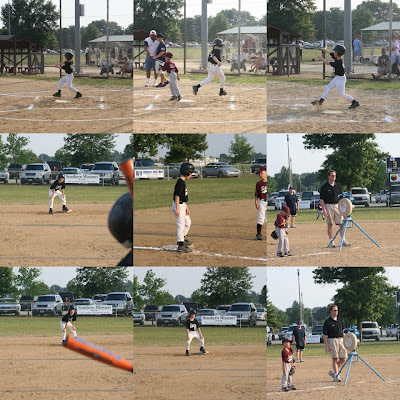 All of our children had a really fun t-ball and baseball season. Even Will Henry would get excited when he would see the Sports Complex. We were fortunate enough to have great teams to be able to share this time with.